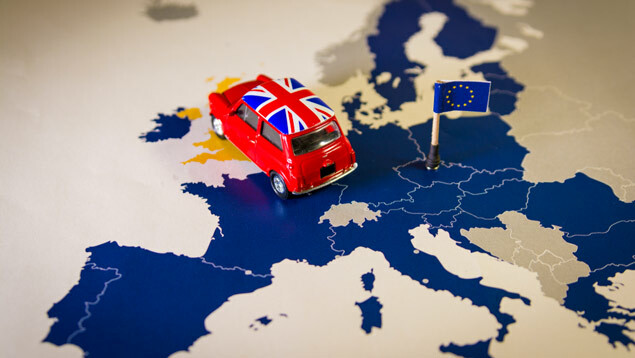 Although the government recently confirmed UK workers’ rights would remain the same in the event of a “no-deal” Brexit, there are likely to be some changes that employers with EU-based workers or staff who regularly travel overseas need to be aware of. James Medhurst and Gillian McKearney explain. 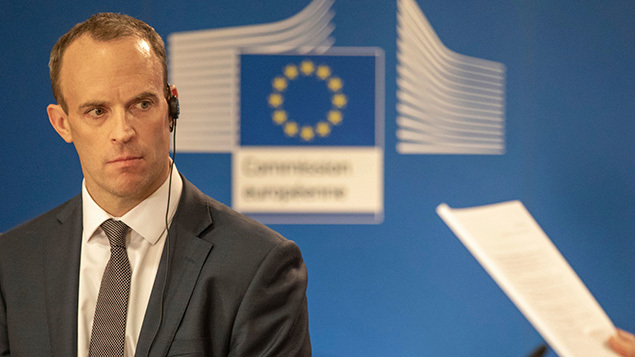 Much to employers’ and employees’ relief, there will be no mass deportations in the event of a “no-deal” Brexit – EU nationals working in the UK and UK nationals in the EU will not suddenly become illegal immigrants. But there will be complications for employers with staff who travel around Europe or who post UK workers to an EU country. The government’s recent no-deal Brexit advice unhelpfully suggests that organisations should ask the Irish government what will happen at the border with Northern Ireland in a no-deal scenario, to get an indication of what the situation will be like for travelling workers. While this advice is not of much use to employers, it is a helpful reminder that businesses must anticipate not only the plans of the UK, but also those of the EU and its member states. The UK is likely to take a liberal approach to immigration from EU countries and it is reasonable to expect its generosity will be reciprocated. It has already confirmed that EU citizens already here will be allowed to stay, and the EU will surely do the same. 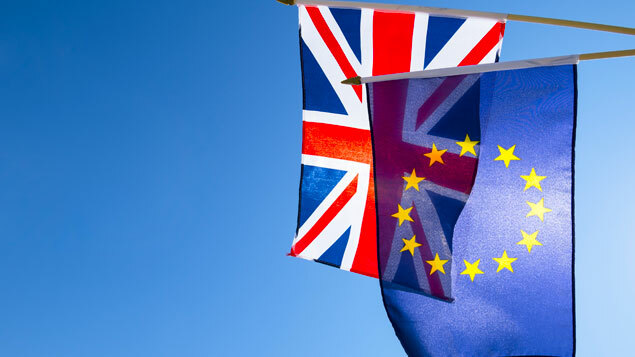 In the event of a no-deal Brexit, the transition period until December 2020 will fall away, but this does not mean the UK will close its borders to new entrants. 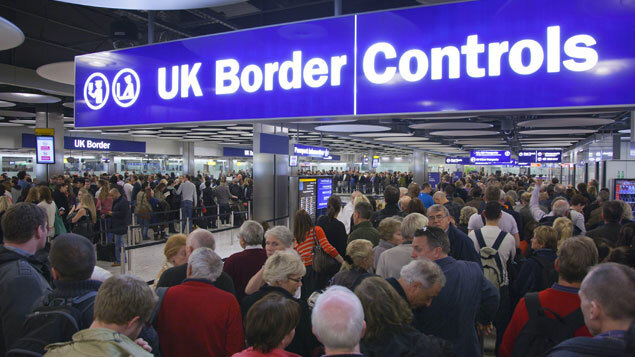 A new immigration system has not yet been designed and the Institute for Government and the Centre for Cities have both suggested free movement should continue until a new system is devised, which should minimise disruption. But when free movement does come to an end and work permits are needed, it would be a surprise if they are as onerous as the current requirements for Tier 2 visas for highly-skilled non-EEA workers. The UK could make an agreement with the EU, or separate deals with individual member states, but in either case they need to be reciprocal. The economic powerhouses of Western Europe will not want business to become too difficult. Short term business travel is unlikely to be adversely affected. Both the UK and the EU already permit visa-free travel from many countries worldwide, and will likely want to do the same for each other. Workers who are posted in EU states currently have the right to contribute to UK national insurance rather than to local (usually more expensive) social security schemes, but this will no longer be the case if there is no deal. Instead, employers will have to rely upon bilateral social security agreements made with member states before the UK joined the EU. Workers were less mobile when these agreements were reached. They vary, but typically cover shorter periods than the agreements under EU law – often no more than six months – and are less flexible when it comes to travelling through several countries. Practical solutions could include breaking up postings so that they fall within the limitations of the bilateral agreements, employing workers from EU countries, or starting to prepare to cover workers’ increased social security costs. The European Health Insurance Card will also cease to apply. There are no bilateral treaties in this case and if the UK cannot agree new deals in time, employers might have to amend employment contracts to state that insurance is employees’ responsibility, or to pay for the medical cover themselves. With the risk of delays at the border or planes being grounded after 29 March, employers might choose to suspend business travel or refuse holidays for the period when disruption is most likely, or at least create a policy covering employees who are unable to get to work. As long as sufficient notice is given, a holiday ban is likely to be enforceable. But where “just in time” imports from the EU are vital for keeping operations going, the problem could be too much staff availability rather than too little and employers might need to lay excess staff off. Whether a no-deal Brexit is a disaster for business or a damp squib depends on the preparations which governments and organisations make. It is hoped that as little as possible is left to the last minute.